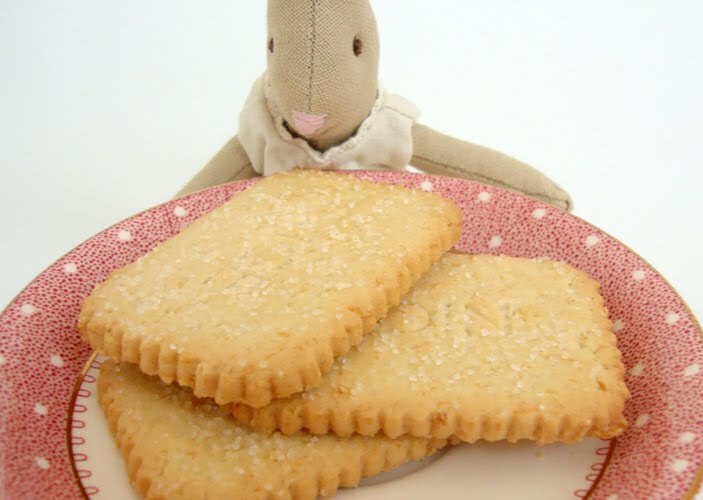 Cottontails Baby: Competition - Name that Biscuit! Competition - Name that Biscuit! 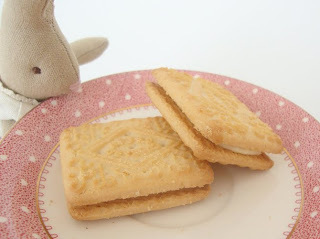 I think it's about time for another Cottontails competition, and this is a fun one - to take part all you have to do is identify some classic British biscuits! 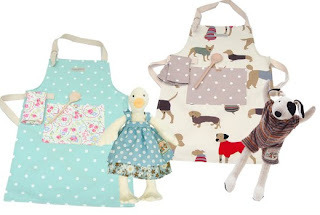 The prize is a lovely children's apron kindly donated by Caron at English Eclectics (a new brand at Cottontails) and a coordinating Moulin Roty soft toy - the winner will be able to choose from a pretty duck egg blue apron and a 20cm Jeanne Goose or a natural doggy print apron with a 20cm Julius dog - total prize value £39! 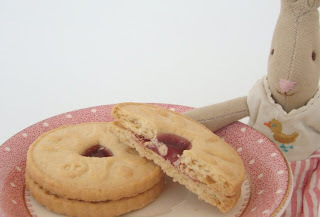 Have a look at the five yummy biscuits pictured below and see if you can work out what the biscuits are - they are all well known family favourites - then simply send me an email to enquiries@cottontailsbaby.co.uk with your list of biscuits. Number 2 - mmmm, chocolate! All the correct answers will go into a hat and I'll pick a winner on the 31st October. We have a selection of Caron's lovely children's baking accessories on the website here, or you can visit her own website for mummy sized aprons and home accessories too. Please do tell your friends about the competition, it would be nice to have a lot of people playing Name That Biscuit! 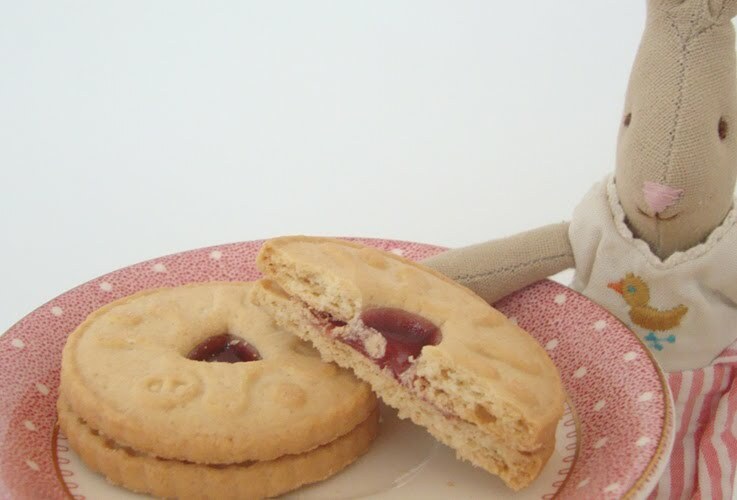 And finally, it would be nice if you would like to leave a comment to say you've taken part, but please don't give away the biscuit names in your comment. I'm in! The girls would love that. I just entered, and we're all keeping our fingers, toes and paws crossed here! Kids and I enjoyed taking part and looking at the lovely things on your website! Kids and I enjoyed taking part in your brilliant competition and looking at the lovely things on your website! Ive entered, its my birthday so maybe Ill be lucky and get an additional present!!! I've entered! My daughter would love the doggy apron! Thank you so much for doing this competition! What a great prize! Thank you x NOW I'm hungry! 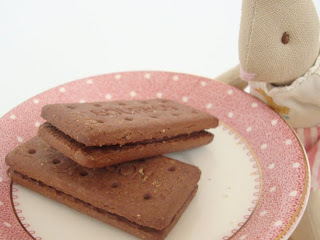 i have just started following your lovely blog from lissylou's link. 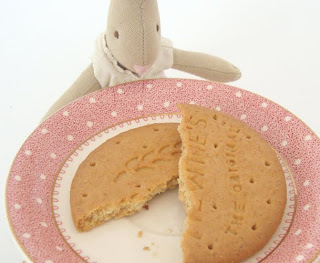 I'm taking part (and blaming it for my need to raid the biscuit tin in a minute!). What a giggle! I have just emailed you. Delightful prizes. Thank you!